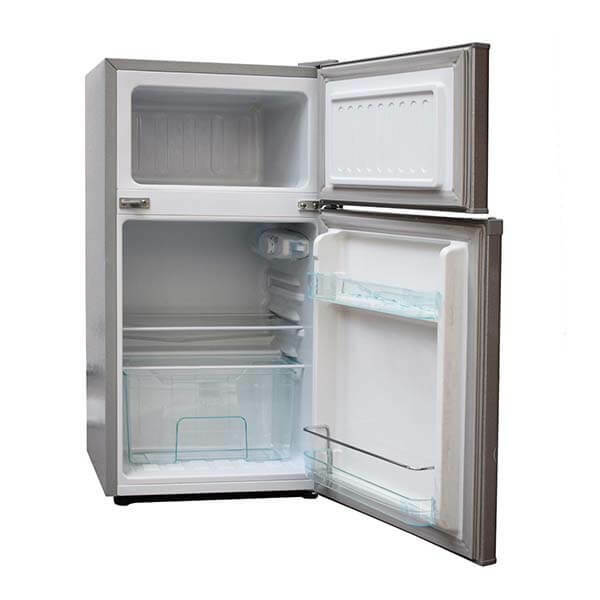 Preserve food using this Ramtons fridge. This single door fridge is ideal for a mini bar or office. It is energy efficient and CFC free.